Here's the debut album, Walkabout, from Italy's Mirrormaze. 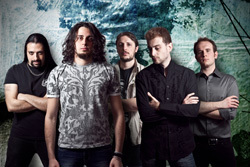 A single listen easily displays what influences their band of progressive metal. Hear classic Dream Theater to Fate's Warning to more darker material like Evergrey. Ray Alder of Fate's Warning fills in on lead vocals for Deeper Signs. Mirrormaze: somebody didn't get the memo about crossing their arms for the photo shoot. Overall, Walkabout is a strong album, with arrangements packed with musical expression and emotional melancholy. Certainly, you'll note the significant effort from the band in composition and performance. Conversely, however, there's a certain familiarity here, as though you've heard this before. Mirrormaze is not reinventing the genre, simply putting their stamp upon it. If anything that impression is something darker and heavier, but not necessarily elusive or inaccessible. While I struggled at the start to grasp Walkabout, songs like Lost In A Belief, Walkabout, to some extent Broken Soul, and the marvelous Deeper Signs are quite persuasive, and entertaining. Mirrormaze's greatest strength may be in their music, while the vocal arrangements could be strengthened. That's not to say Fabio D'Amore hasn't a good voice, but he's sometimes sounds more foreboding than melodic. 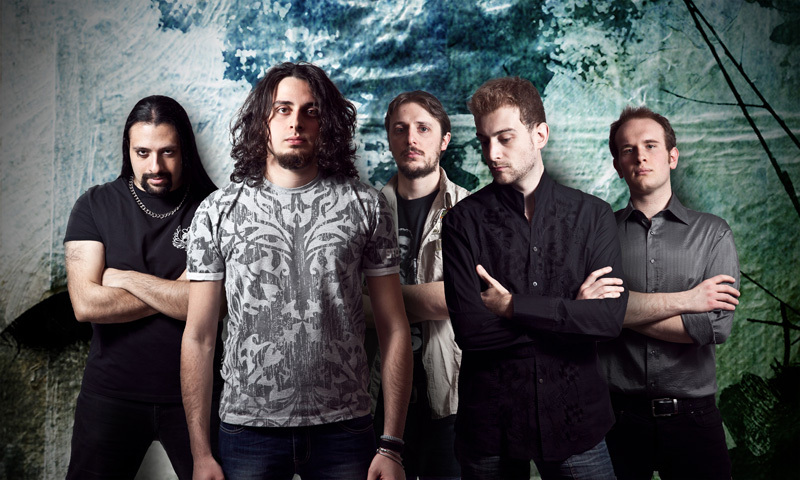 With these things said, for European melodic prog metal, Mirrormaze's Walkabout is strong material from an obviously talented band. As ambitious and evolving as a peer like Dream Theater? Perhaps not. However, I suspect we'll see more and better in the years to come. Recommended. 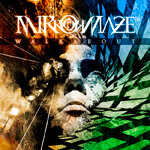 With these things said, for European melodic prog metal, Mirrormaze's Walkabout is strong material from an obviously talented band. I suspect we'll see more and better in the years to come.